We’ve all fallen in love with a run-down old house and imagined buying it and making it into a happy home once more but what if you arrived to find that you weren’t the only inhabitants and that your fellow residents weren’t at all happy to be sharing their home with you? 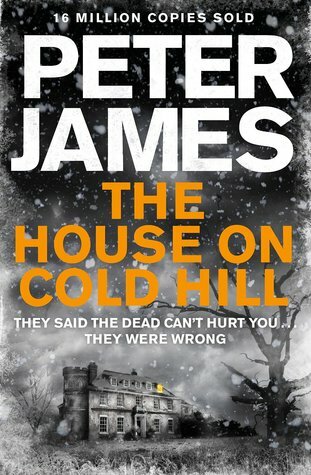 Published today, The House on Cold Hill is a stand-alone novel from Peter James, the best-selling author of the Roy Grace series of crime novels. 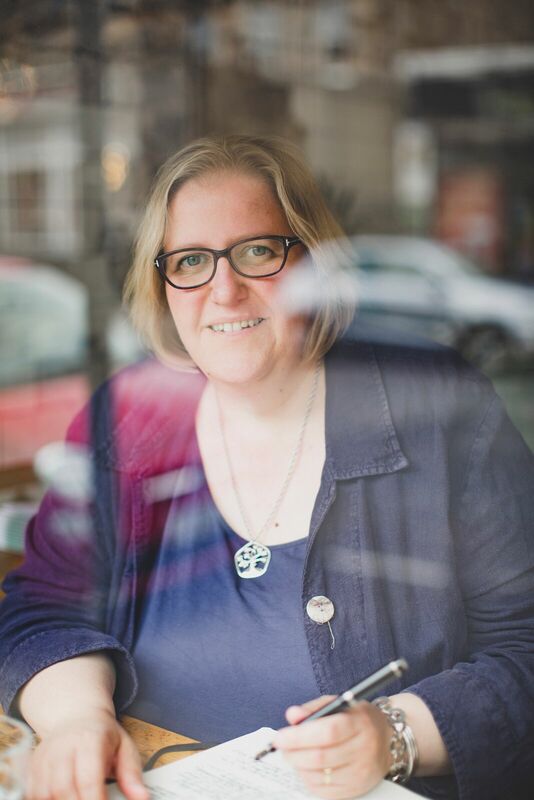 I love a good ghost story – Susan Hill has written some excellent ones and I loved the TV adaptation of James Herbert‘s The Secrets of Crickley Hall – and this novel is beautifully paced, ratcheting up the tension slowly. I’m not going to talk about the plot to avoid giving anything away but I will say that the opening chapter sets the scene perfectly for what comes later. 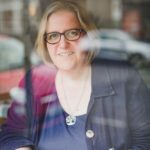 I’m not giving anything away I don’t think when I say that my only real criticism is that I think the main characters’ determination to stay in their house no matter what wasn’t terribly convincing – I think most of us would have been out of there! 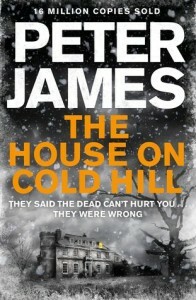 This entry was posted in Shelf Notes and tagged ghost stories, Peter James, winter reads. Bookmark the permalink.